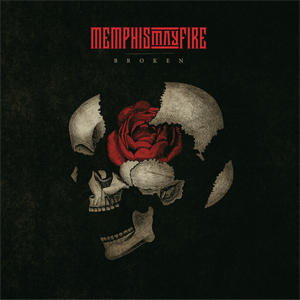 MEMPHIS MAY FIRE are pleased to announce their new album Broken, out November 16 via Rise Records. Broken is available for pre-order at THIS location. MEMPHIS MAY FIRE will hit the road this fall, touring with AREYU and ICE NINE KILLS. All MEMPHIS MAY FIRE dates are below. "Heavy Is the Weight "